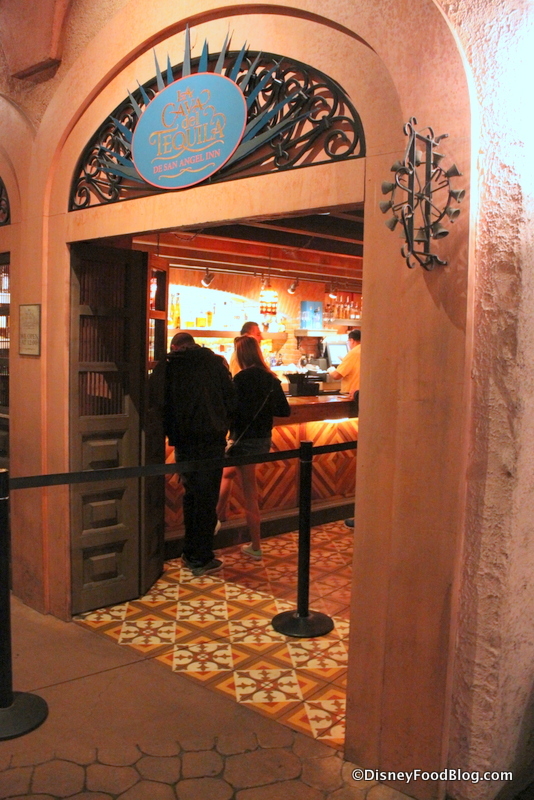 This Just In: NEW Margaritas Plus Menu Changes at Epcot’s Mexico! 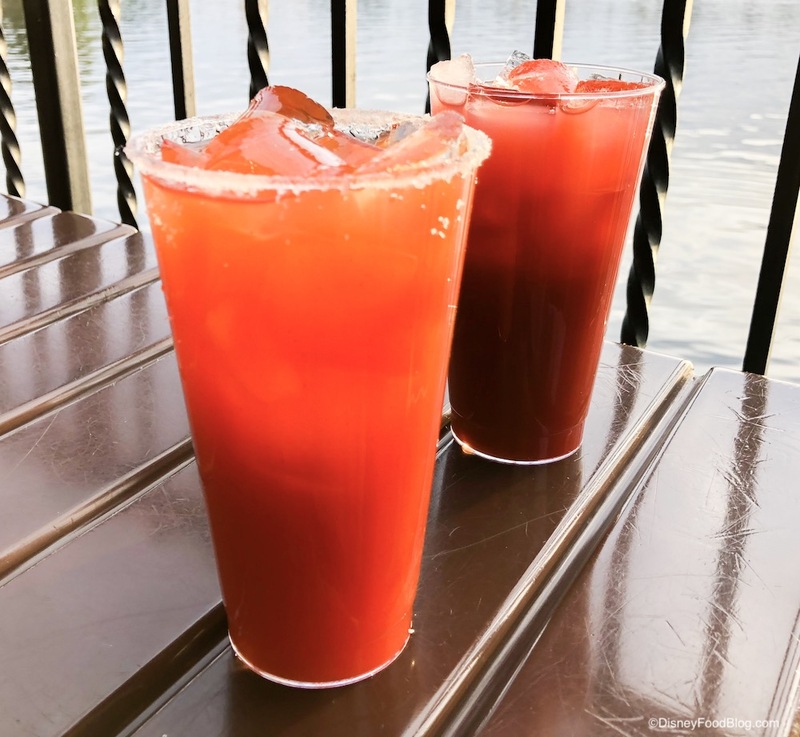 Just in time, we’re here to bring you the best kind of news: Epcot MARGARITA news! Between La Cantina de San Angel and Choza de Margarita in Epcot‘s World Showcase, we’ve got new margaritas and menu changes to tell you about. Let’s dive in! The Mexico Pavilion in Epcot is ready to celebrate Dia de los Muertos this year with a special appearance by a visiting artist and plenty of Dia de los Muertos merchandise! Visiting artist Carmelita Melchor Jimon will be in the Plaza de los Amigos between now and November 4. While she is here she will be painting and signing Catrinas. 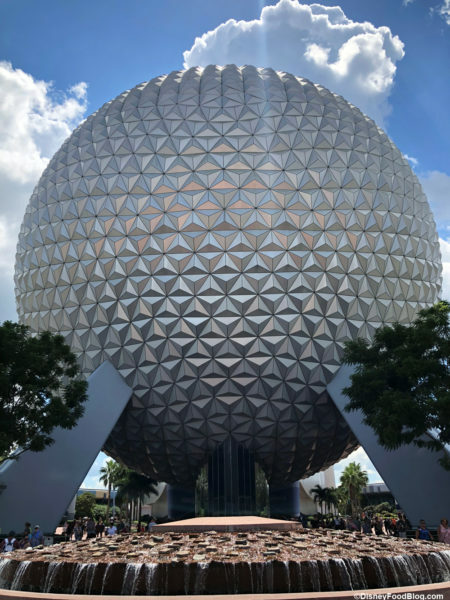 What’s NEW in Epcot?? All the New Menus, Changes, and Construction! EVERYTHING ON THE MENU REVIEW: Choza de Margarita IS OPEN in Epcot’s Mexico Pavilion! Wow, are we EVER glad to say “Welcome!” to Choza de Margarita — here at long last!!! 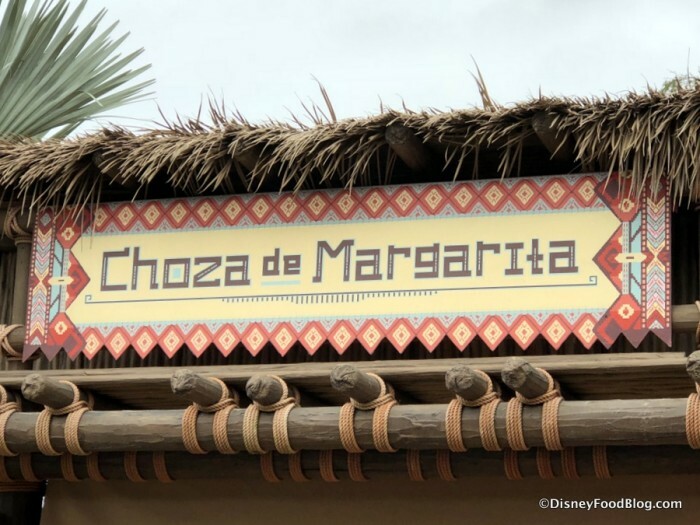 Choza de Margarita (originally announced as Choza Tequila) is the brand new outdoor margarita bar opening TODAY right next to Epcot’s Mexico Pavilion. 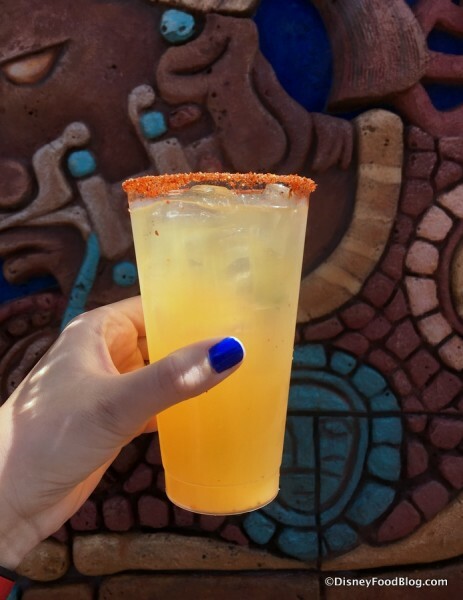 Once upon a time, we could all pick up a margarita — or two 😉 — at the small, thatched roof Mexico Margarita Stand during a World Showcase stroll. 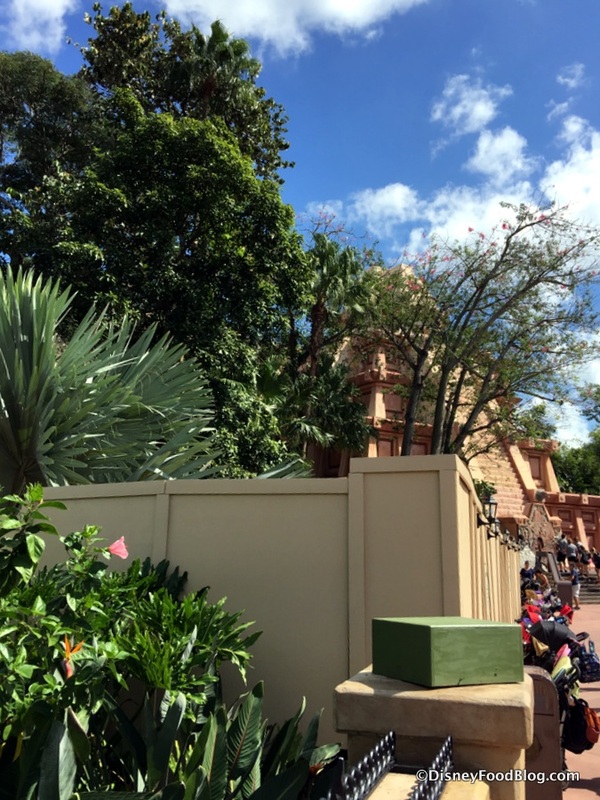 But when the neighboring Norway Pavilion expanded to add new Frozen-themed attractions, we were saddened to learn that the humble little kiosk would be closed to accommodate construction in that area. Choza de Margarita is located directly adjacent to the Pavilion’s pyramid. And its design details are fitting to its location. 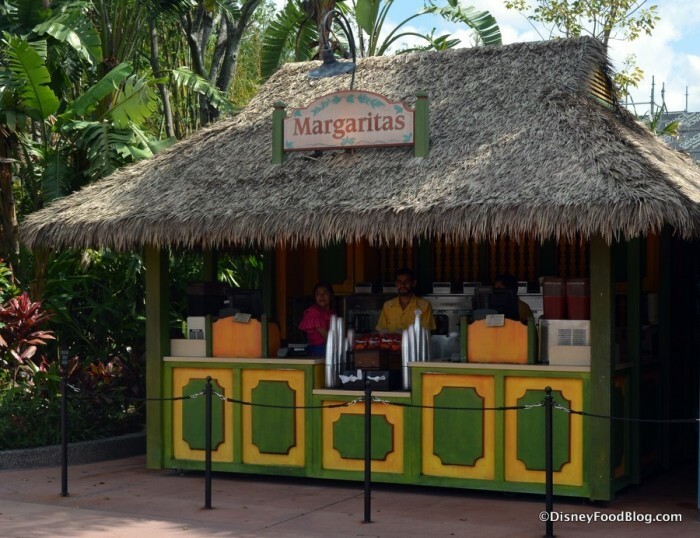 If you remember the ol’ Margarita Stand, then you’ll recall the little thatched roof placed atop a kiosk that held just a couple of Cast Members at any given time. 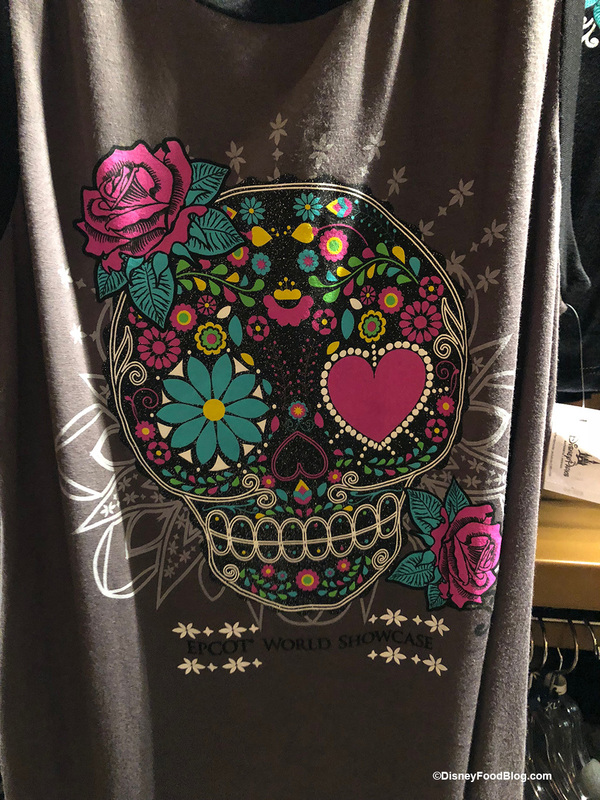 DFB Video: Epcot’s Mexico — Nosh or Not? Food Tour! Hello, friends! We’re back with another DFB Video today, and we would love it if you would join us on a Food Tour of Epcot’s Mexico Pavilion! Cheers from the Mexico Pavilion! We’ve sure been doing some talking about Epcot lately, what with the 2017 International Food and Wine Festival starting in less than a month (!!!) and some sneaky peeks happening over the past few weeks. But lest we get lost in a sea of future Marketplace Booths, there is plenty happening in the here and now, too. And one of the places it’s ALWAYS happening is La Cava del Tequila inside the Mexico Pavilion of World Showcase. This cave full of liquor features one of my absolute favorites with the Avocado Margarita, which remains near the top of my Drinking Around the World list. It’s creamy, surprisingly refreshing, and fully satisfying on a hot day. But if you’re looking to stray outside the list of tried and true favorites, with over 70 types of tequila you can easily find something new-to-you! 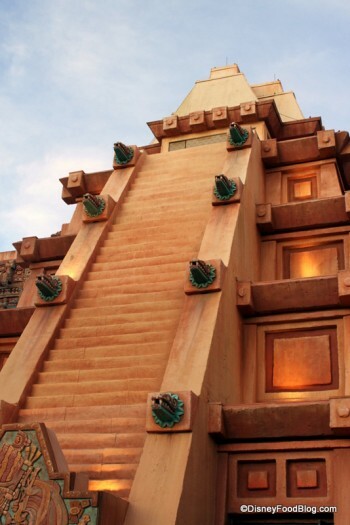 So let’s head on down to La Cava, inside the Mexico pyramid. And remember, you can queue up to grab your drinks To-Go; or you can wait for a table to open up at this cozy little spot. In October, we shared photos of new construction walls popping up just beside Epcot’s Mexico Pavilion. New Margarita Kiosk/Bar Under Construction in Epcot’s Mexico Pavilion? Remember when the popular little Margarita Stand in the Mexico Pavilion closed early this summer to make way for the Frozen attraction construction in Norway? 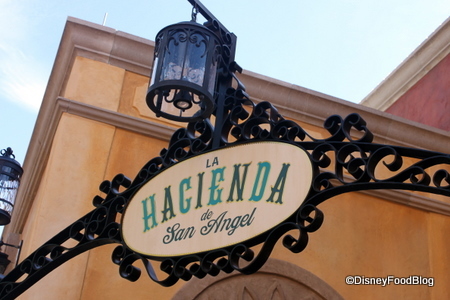 Recently, I met some friends for a cozy dinner at La Hacienda de San Angel in Epcot’s Mexico Pavilion. My last visit to La Hacienda proved to be just about the best yet. While my earliest visits to the dinner-only restaurant were largely hit and miss, my experiences during the last couple of years have been very positive. But you never know when things can shift and change. 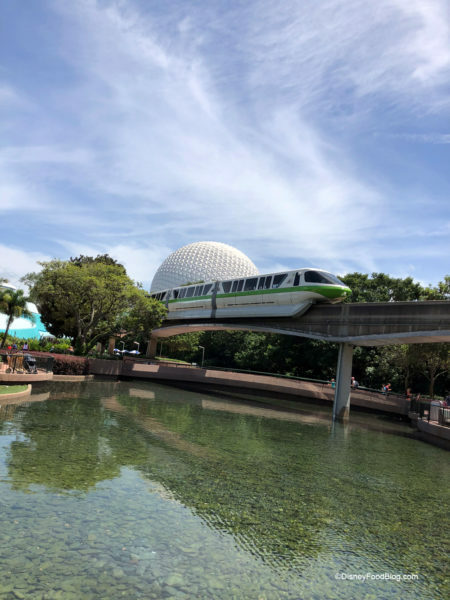 After all, this is Disney World — not exactly known for being consistent when it comes to dining quality. And La Hacienda is pricey. Does it continue to be worth it? Let’s head in for dinner and you can see for yourself. We arrived on time for our 6:30 advance dining reservation and checked in. We requested a window side table, and they were happy to accommodate us. It only took a little longer to be seated.